4 massive moose paddles form the base for this most impressive rustic antler chandelier. 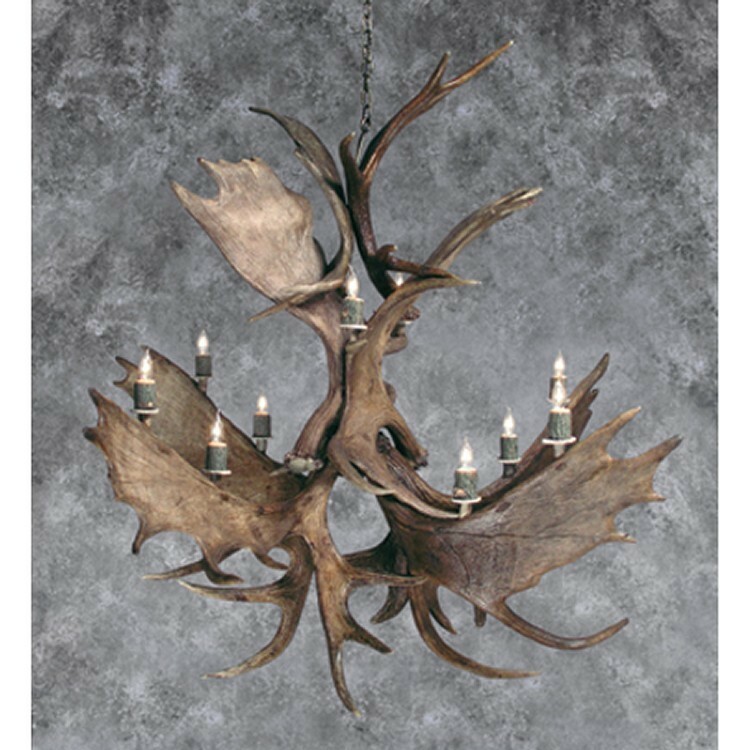 The Northern Highlands Moose and Elk Antler Chandelier is sure to bring years of enjoyment to any room in your log home or cabin. 4 massive moose paddles form the base for this most impressive rustic antler chandelier. 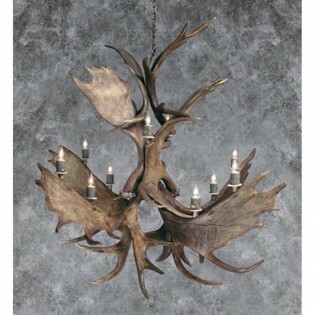 The Northern Highlands Moose and Elk Antler Chandelier is sure to bring years of enjoyment to any room in your log home or cabin. Internally wired.